The economy of Australia’s third-largest city and closest capital city to Asia—Brisbane—was built on the sectors of mining and resources, agriculture and significant infrastructure development. 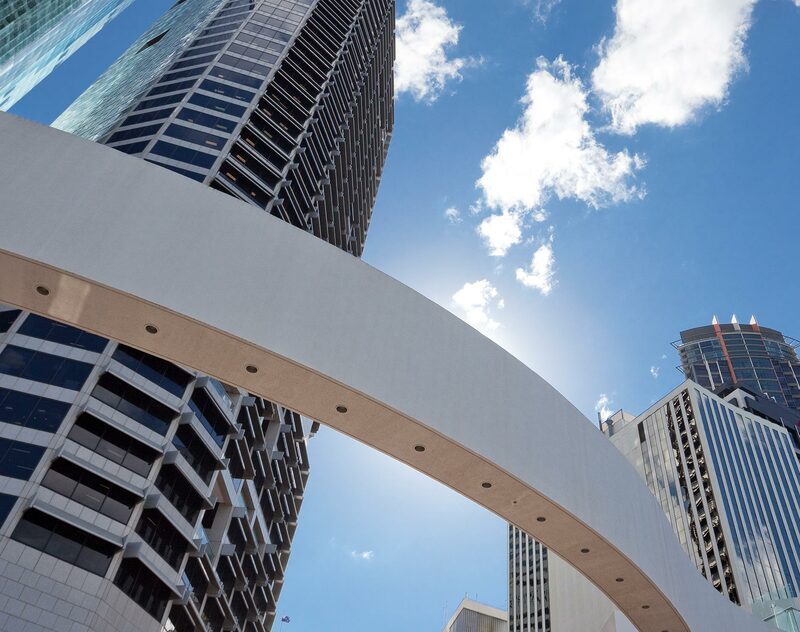 Investment in information and communication technology, scientific innovation, the creative industries and higher education has expanded its economic base, and Brisbane is now recording the largest population growth rate of any capital city in Australia. In line with this economic development, the Brisbane office serves major banks and businesses, regional offices of multinationals, overseas investors and start-up visionaries capitalizing on this growth. Regional and national government and its agencies rely on our advice in helping facilitate growth. Benefit from a team providing comprehensive advice to both established and new market participants in a range of industries, from energy and resources, construction and infrastructure, property development and financial services through to new technology. Work with a team that sits on the advisory panels of the major banks, insurance companies, government, government agencies and listed companies in the energy, resources and property sectors. Leverage its particular market standing as leading advisers in building, construction and major infrastructure projects. You will benefit from our ability to resolve issues across your business from general advisory work, finance, debt recovery, insurance, all aspects of property management and dispute resolution and litigation through to planning and environment matters, intellectual property protection, migration and private client work. For high-volume transactions, you will enjoy the cost efficiencies and risk minimization delivered by our web-based software solutions. To realize a successful outcome, rely on our Brisbane office team. Dentons also maintains an Associate Firm relationship in Brisbane. PNG has introduced new merger control rules. PNG’s competition regulator, the Independent Consumer and Competition Commission (ICCC), must now be notified of a merger or acquisition, in advance, if certain thresholds are met. This is a significant change to the former voluntary notification regime. The final part of our IPO series focuses on the differences in listing requirements between the key global exchanges in Australia, the US, Canada, the UK, Singapore and Hong Kong. Part 1 outlines the recent trends and developments in the life sciences industry in Australia and sets out the legislative framework to provide you with an overview of the primary legislation governing therapeutic goods. We also provide you with an outline of the regulations surrounding the supply of therapeutic goods. Global law firm Dentons has launched the first trans and gender diverse legal service in Australia in partnership with the Inner City Legal Centre, a community legal centre that provides free legal advice to vulnerable people in NSW. Today, Dentons, the world’s largest law firm, significantly expands its service offering across the east coast of Australia with the addition of 17 new partners, 3 directors and other professional staff. Dentons, the world’s largest law firm, and DibbsBarker, an Australian law firm with a history of more than 130 years, have reached an agreement that will see Dentons acquire 17 DibbsBarker partners and other staff, further strengthening Dentons’ east coast presence in Australia.